The question is a little too generic. We all know is should cut calories to lose weight but how much. The old theory was “just cut 500 a day from your diet and you’ll lose weight”. Then we learned that cutting calories out of a bad diet might take off a few pounds but your not losing fat. We know now that this is not about how much you weigh, losing weight is about losing inches. You don’t need a scale to keep track of weight loss, you only need a tape measure. And some people don’t even use that much. Some people only judge their progress by how their clothes fit. “Can I fit in those skinny jeans?” How good they look in the clothes they wore last year, or 3 years ago. I think your going to be surprised, You don’t need that many calories. Many people eat less than 1000 calories a day. For instance, Vegans and many vegetarians. What’s the difference, you might say? If you do a little research on vegetarians you’ll find there are three different kinds. A very strict vegetarian will stick to all the rules, others eat dairy, and others will not eat meat or poultry, but eat everything else, like fish. Vegans are very strict and only eat plant food, and rely on protein supplements from soy and rice. I know for most of us, we thing a diet without meat is just crazy, but science has proven that a diet without animal protein will extend your life and you’ll be a lot healthier. With that said, Poultry and seafood are not considered to be animal protein. There are different ways to determine your caloric needs. You can get a quick estimate online or a more specific (and expensive) test performed in a lab. But those estimates are for maintaining weight, so will give you an idea about the number of calories to lose weight, but I haven’t found anything that worked for me. One of the simplest ways to determine your caloric needs is to keep a pre-diet food journal. Before you start a weight loss program, take one week to evaluate your current caloric intake. Don’t make any changes to your diet, just write down everything you eat and drink and the number of calories in each food. You should do this at a time when your weight is stable and your daily activity is typical. After a week of recording your food intake, add the total number of calories for each day and divide by seven to get an average daily caloric intake. This should provide a general guideline for the number of calories your body needs to maintain its current weight. To lose weight, you need to decrease that number by roughly 500-600 calories per day. Pros: Inexpensive, reinforces good weight loss habits such as food journaling. Online or smart phone apps make this method simple to use. Cons: Requires tedious recording and may not be accurate if you aren’t specific about measuring and recording your food portions. There are several easy-to-use online caloric needs calculators, like the one at CalorieCount.com. These tools provide a quick and easy estimate of the number of calories you need to eat to lose weight. To get the most accurate number, you need to know your current weight, height and goal weight. You also need to access your daily activity level. The number generated from these calculators is usually based on the Harris-Benedict formula for determining basal metabolic rate (BMR). The formula is widely recognized by experts as a reasonable estimate for daily caloric need. However, it is only as accurate as the information you provide and the answer is based on general guidelines. Daily activity level, for example, varies widely from person to person and there is no way for a single formula to accurately predict the metabolic impact of your specific activity level. So, back to the question, How many calorie a day do I need? The answer isn’t easy, I don’t think it’s just a number. If a person is eating Pizza, Hamburgers, Carry-out chicken, Chinese carry-out and Sausage sandwiches, just cutting back on the quantity isn’t going to help. These are foods that will pack on the pounds. It’s not just the calories in these foods but the amount of fat, salt and other food additives. The average guy on this kind of diet may be eating about 3500 to 4000 calories a day when you add in the drinks and just cutting back on the quantity say to 2500 calories a day isn’t going to reduce the amount of body fat. Yes, he might lose a few pounds but most of the loss will be muscle weight. I don’t thing counting calories will reduce body fat. People get to engrossed in losing weight and aren’t concentrating on losing body fat. That should be your goal. And the only way to lose body fat is for your body to use the fat as fuel. 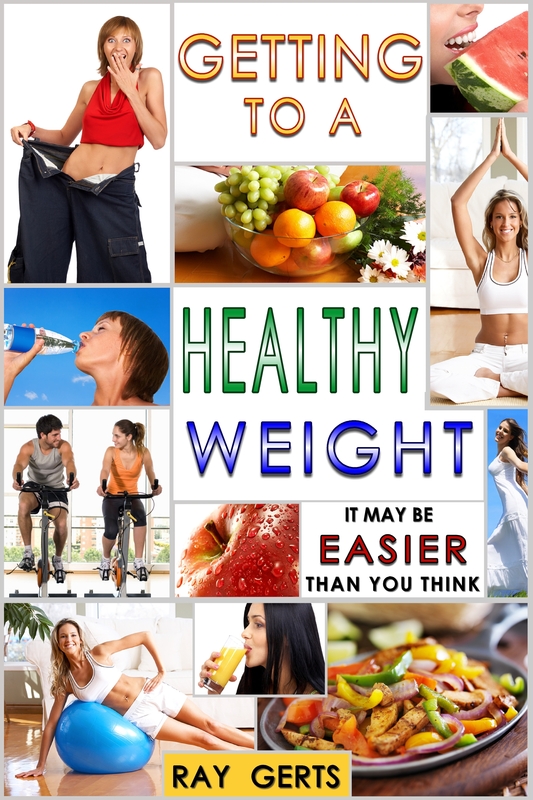 Learn more about losing body fat in my ebooks. This entry was posted in being healthy, diet, health and fitness, lose fat, lose weight, losing weight, Uncategorized, weight loss and tagged being healthy, diet, health and fitness, losing weight. Bookmark the permalink.